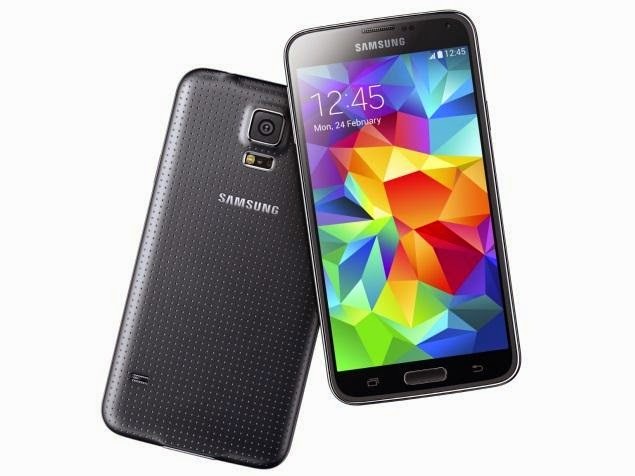 The Samsung Galaxy S5 is an upcoming Android smartphone produced by Samsung Electronics, which serves as the immediate successor to 2013's Galaxy S4. Unveiled on February 24, 2014 at Mobile World Congress in Barcelona, Spain, it is expected to be generally released on April 11, 2014. 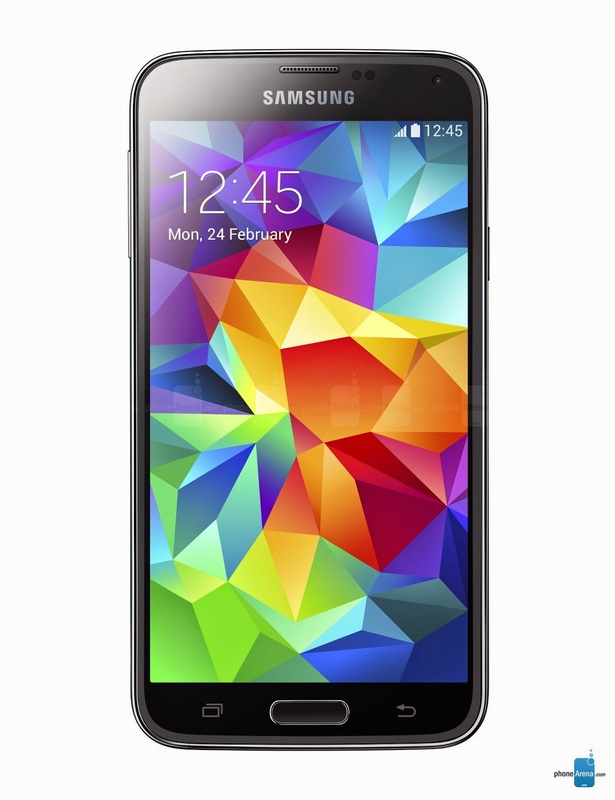 As with the S4, the S5 is an evolution of the prior year's model, placing a particular emphasis on an improved build quality, dust and water resistance, a more refined user experience, new security features such as a fingerprint reader, and an updated camera.